There’s a wonderful, chaotic fun to Magicka 2 that carries you through the first few story levels, but begins to fizzle and die shortly thereafter. The creative freedom that made the craziness of the original title so great feels like it has been reigned in some, much to the sequel’s detriment. 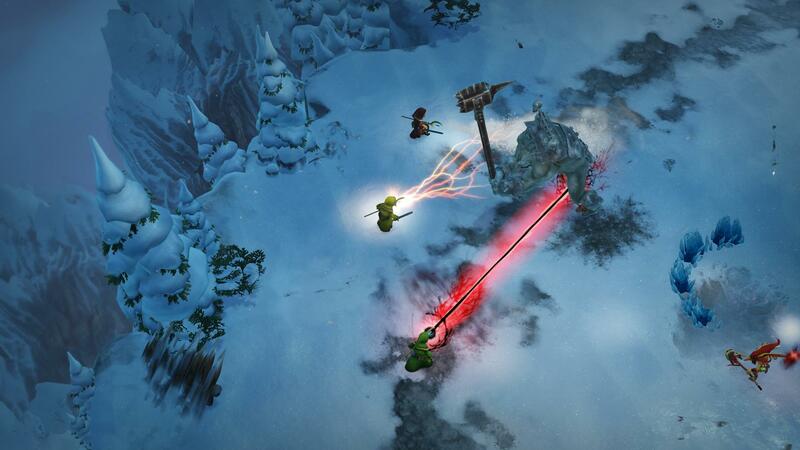 The first Magicka was a great twist on the twin-stick shooter concept. Rather that just maneuvering your avatar around screen firing off beams or bullets based on whatever power pick-up you come across, you had mastery over the elements; wind, fire, and all that kind of thing! What’s more, you could combine these elements to create new types of attacks. For instance, mixing the “death” element with “fire” and “water” created a beam of steam. Mixing “earth” with “ice” created a boulder that released an icy explosion when it landed. This mixing and matching allowed players to find the particular type of attack they liked and go with it. Some enemies were weaker or stronger against certain elements, so some variation was necessary, but you were pretty free to just go nuts. Added to all that are the specific “Magicks” - set combinations of elements learned along the way - that further contribute to the insanity. You can use them on foe, or to grief your friends as friendly fire is always on. All of this is back in Magicka 2 and has gone under some welcomed tweaking. For those who prefer a controller to the mouse/keyboard, four (of the possible eight) elements are mapped to the face buttons and holding down the left bumper switches to the remaining four elements. Thus, much like the Strategems in Helldivers, cranking out your spells becomes far more like a set routine of button presses. Setting up a fire beam is “Y A A A A”; ice pellets are “(hold) LB X X A A A”; and rock armor, which protects against physical attacks, is “(hold) LB B (release LB) B B B B”. These become second nature and while one’s fingers may occasionally mess up it feels like a better way of executing all of this. The specific “Magicks” that you learn along the way can still be executed via a set combination of elements and button presses, but they can also now be slotted into one of four hot spots on the controller d-pad allowing for quicker access. The one catch is that using these spells from the hotkey puts it on a cooldown while executing by manually inputting it allows for quicker casting and re-casting. All of these changes are good. 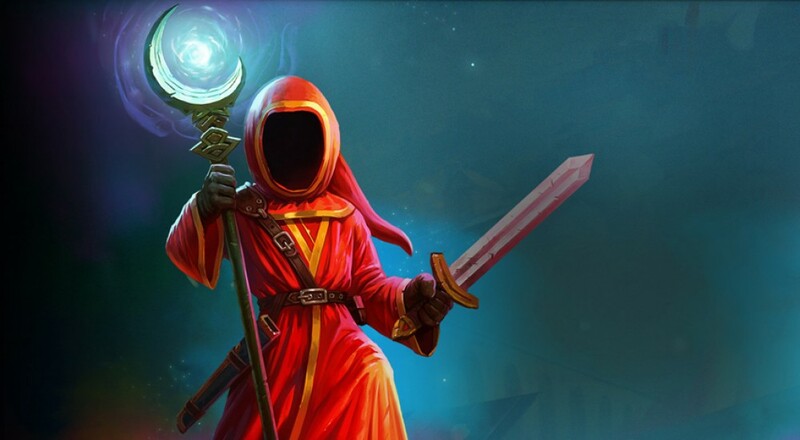 The story of Magicka 2 is, for the most part, entertaining. Acknowledging all of the craziness that ended up getting created via the numerous DLC expansions to the first (as well as the PvP free-to-play Wizard Wars), the realm of Midgard is now in a period of relative peace as all of the wizards are gone. People rejoice as they are no longer stuck down by random bolts of lightning; fields flourish without the some robed figure burning them down with fire. However, all the “rogue magicks” unleashed during the time of wizards are gathering into a prophesied child that may be either savior or destroyer. Thus, Vlad (the manpire) returns to guide four new wizards on a quest to save the world. Page created in 0.5095 seconds.